Free space stock to download and use today. 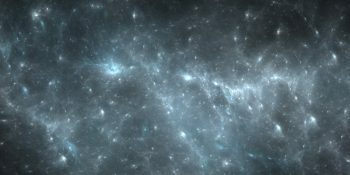 Everyone loves a space scene and they are increasely popular to use as a texture for your work or as a desktop wallpaper. 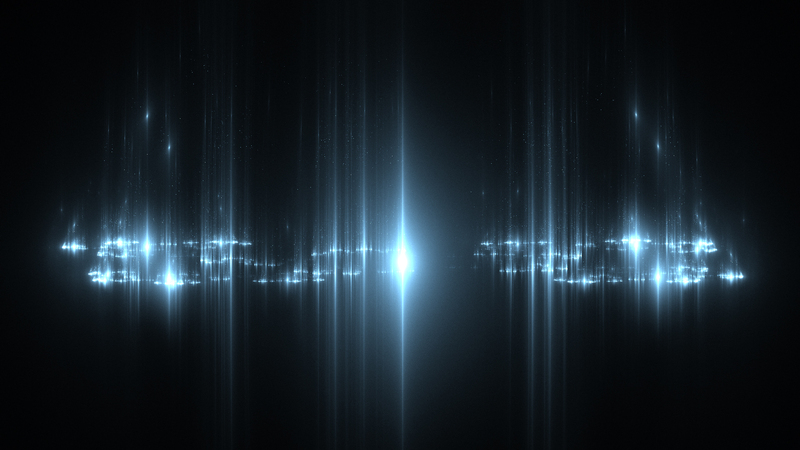 This space stock image was created in Apophysis and is great for using in any of your projects. 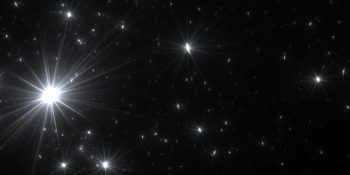 Click the button below to download this space texture and the full size is: 1920px by 1080px. 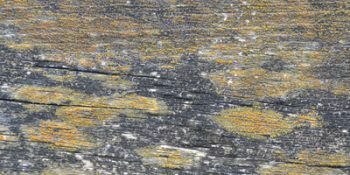 I’ve created more space textures that you can find in my textures section of this website. Feel free to leave me a comment below to show me what you have done with this texture.